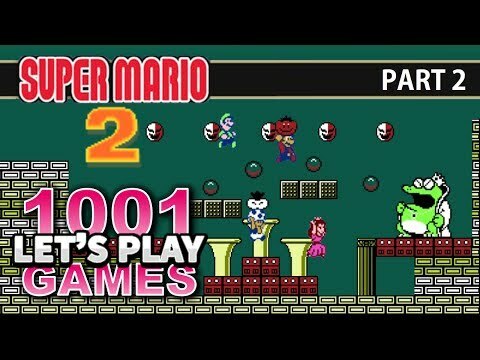 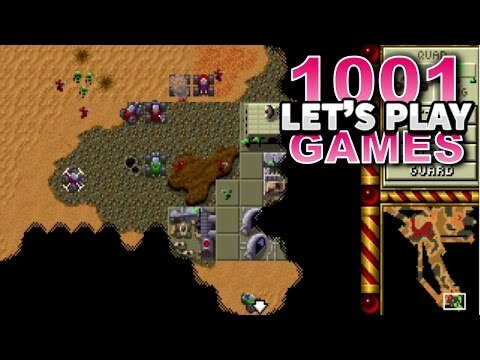 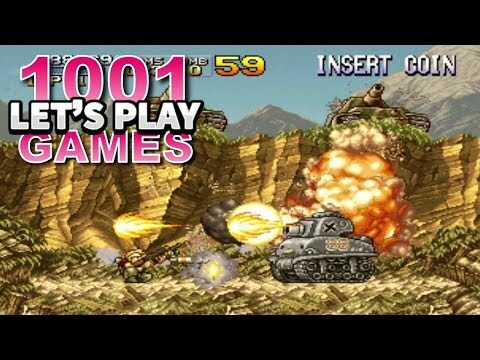 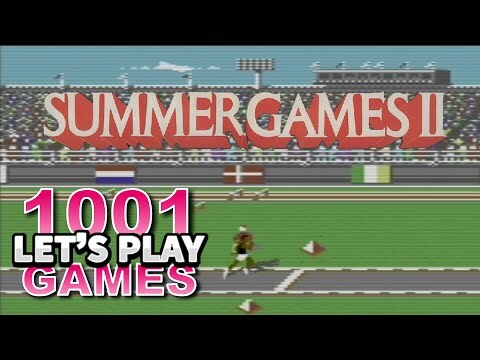 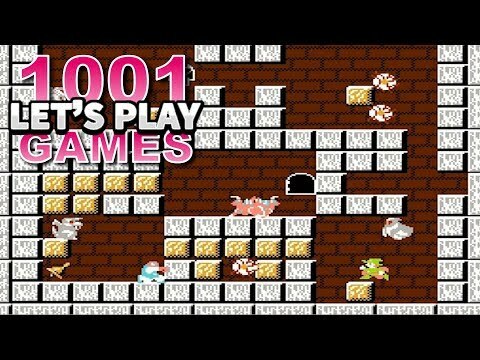 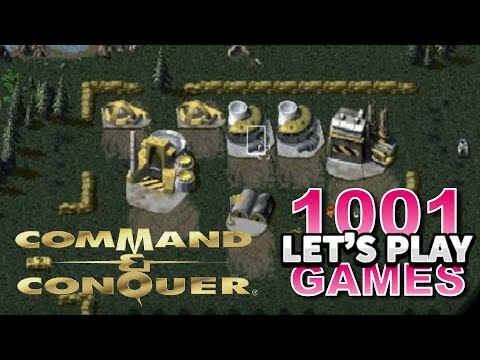 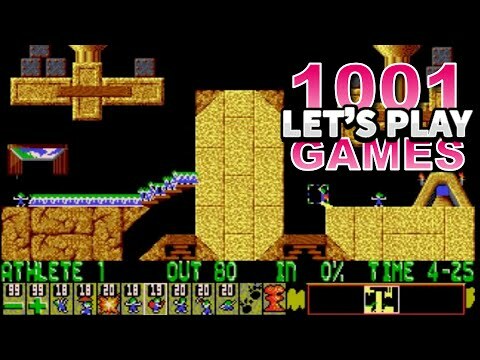 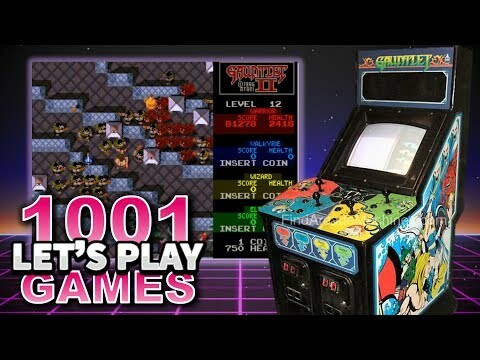 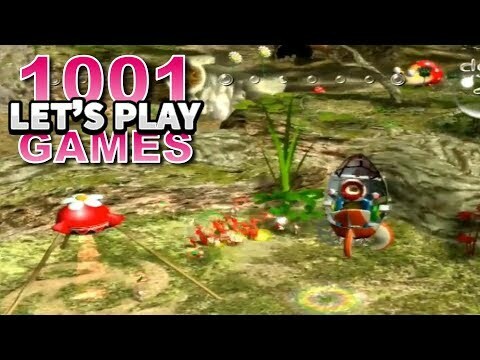 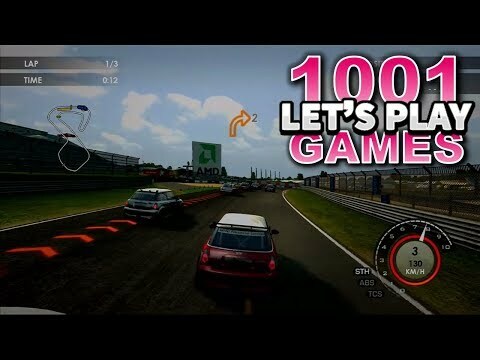 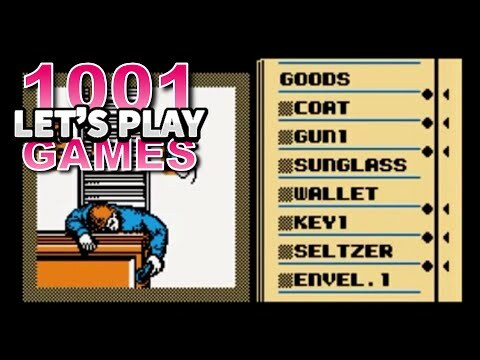 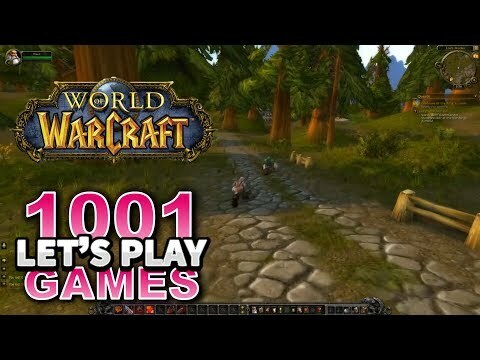 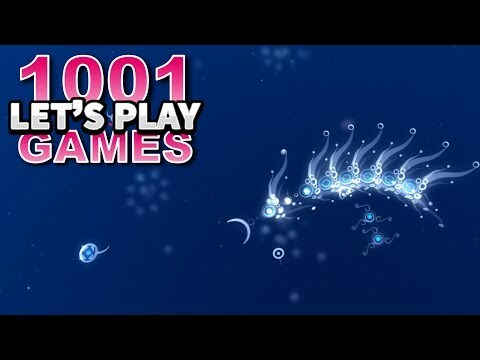 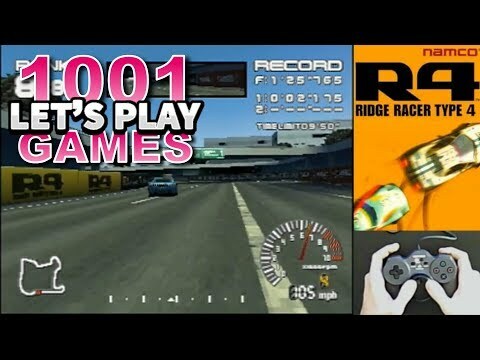 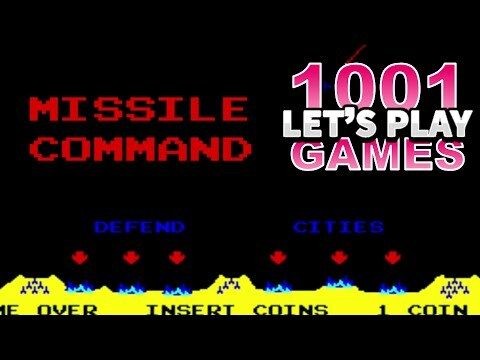 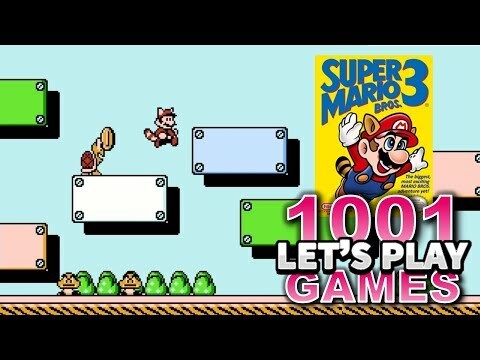 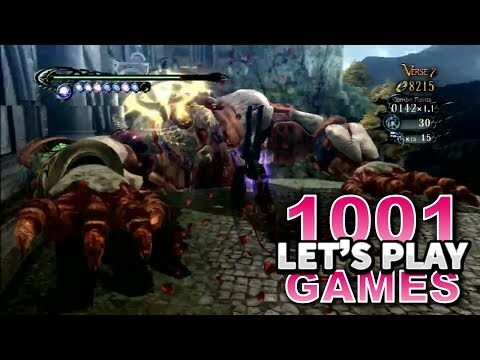 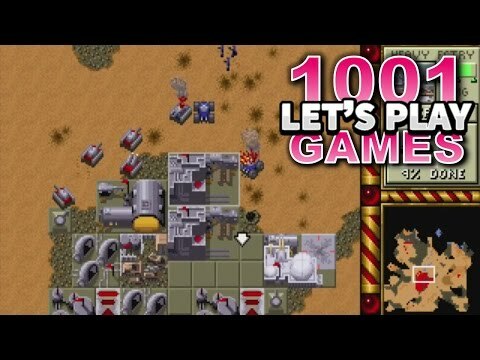 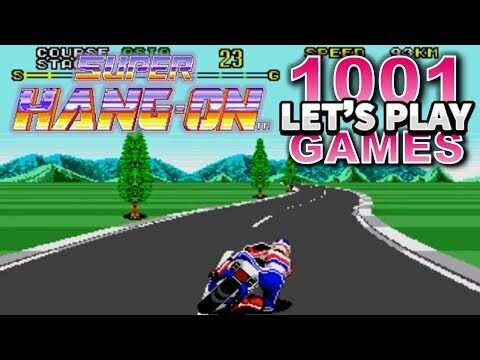 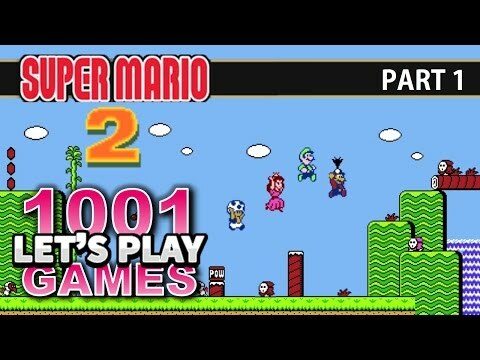 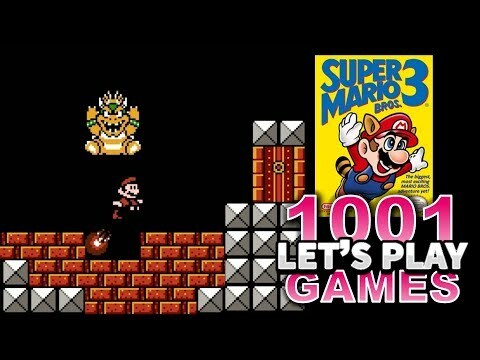 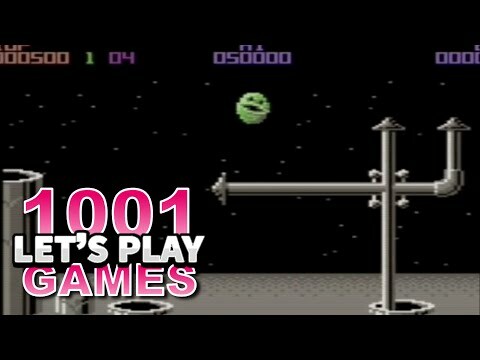 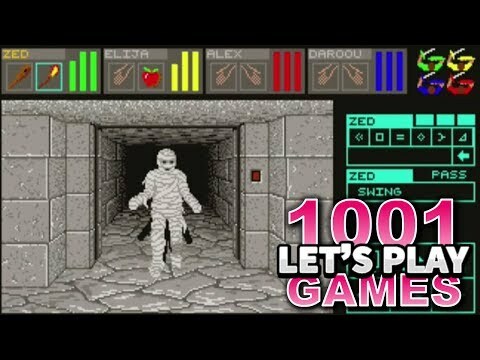 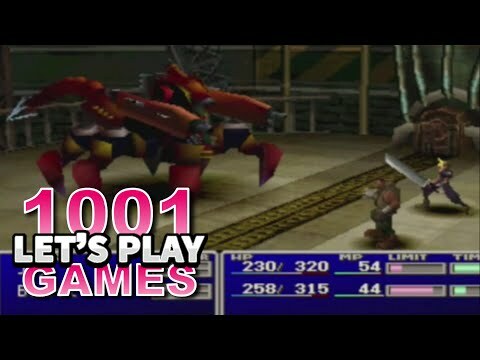 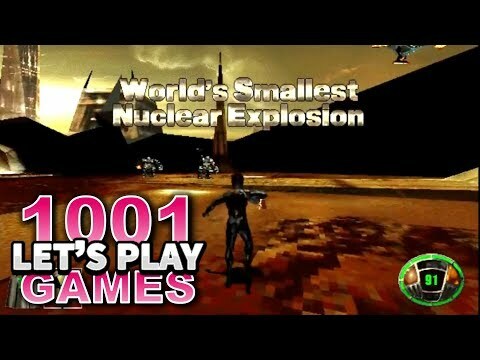 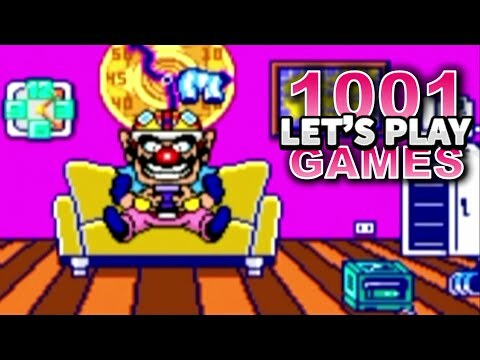 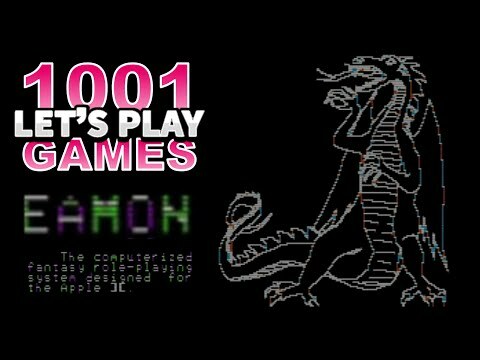 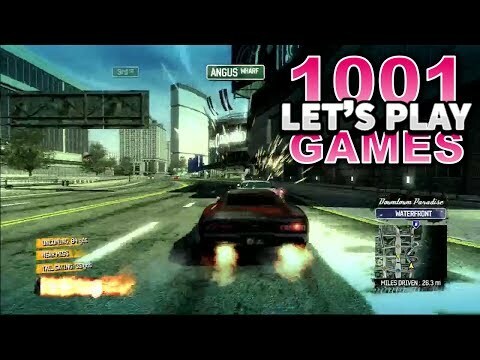 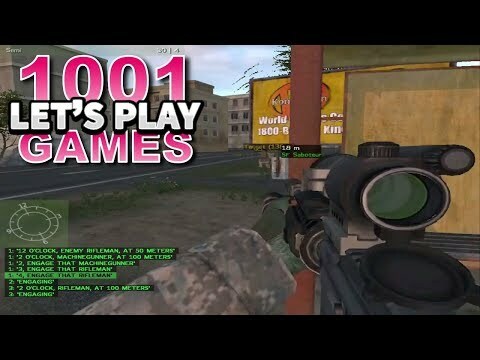 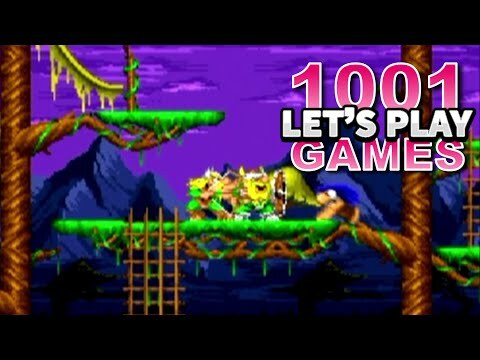 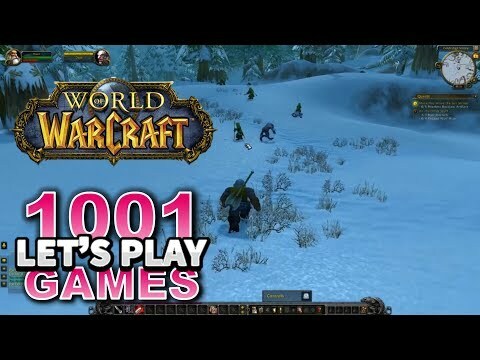 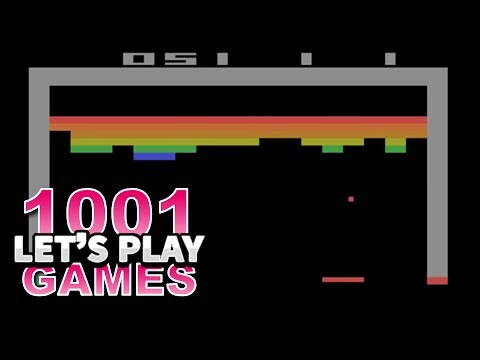 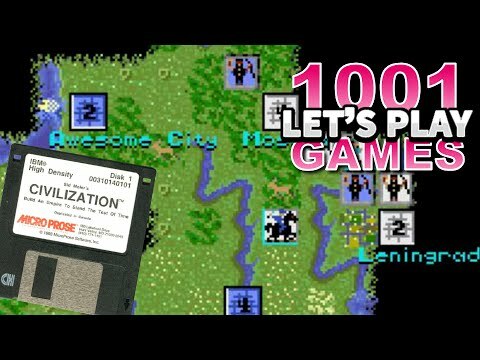 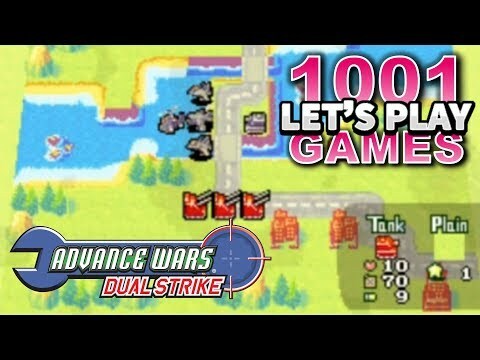 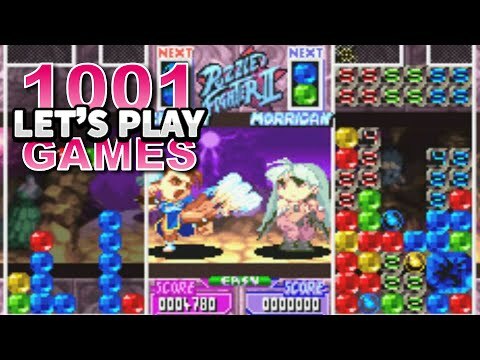 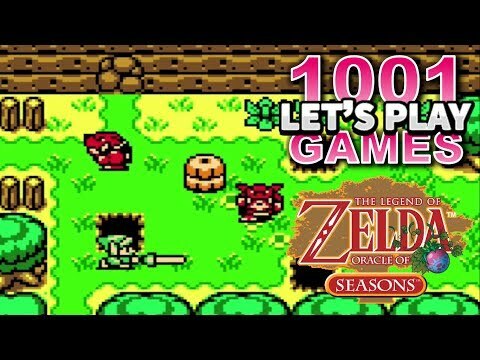 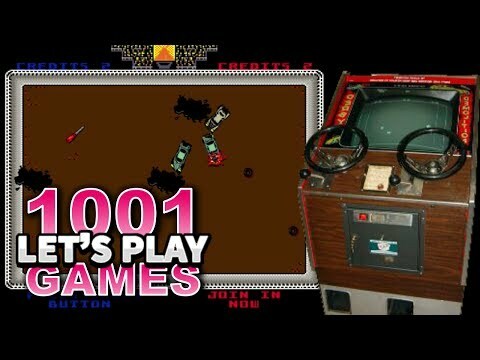 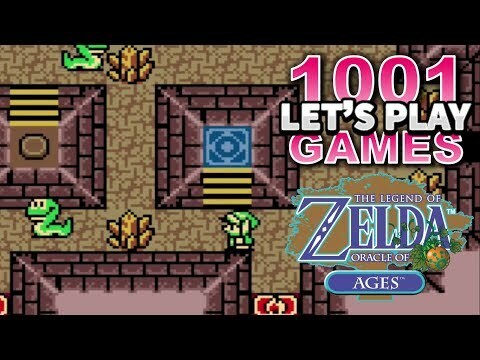 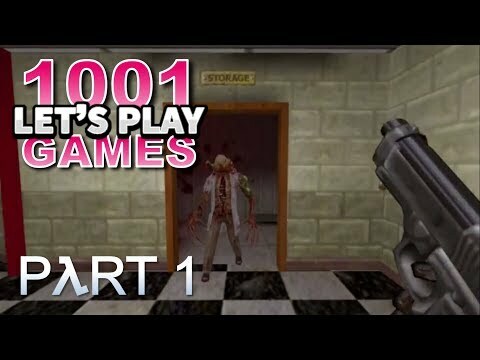 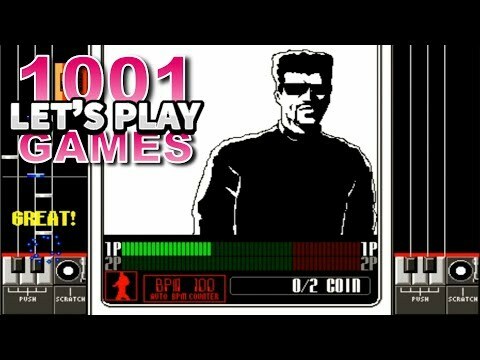 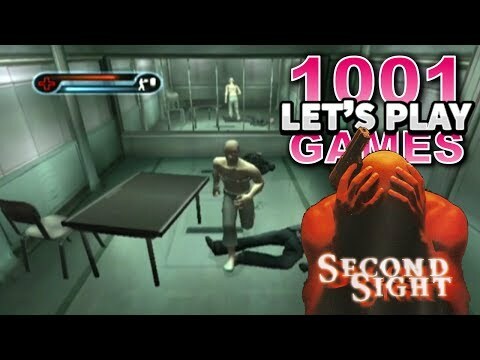 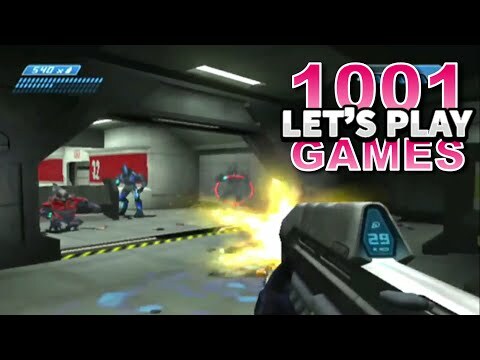 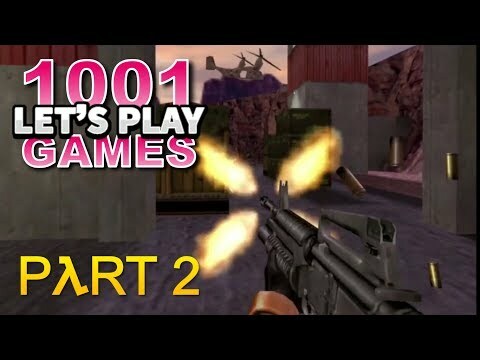 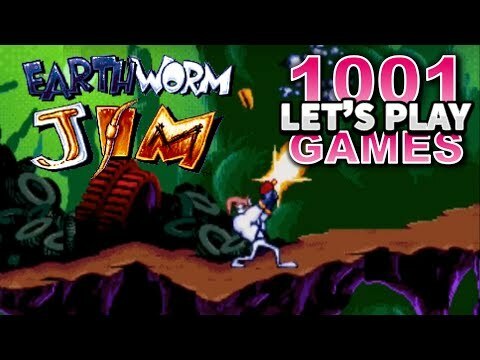 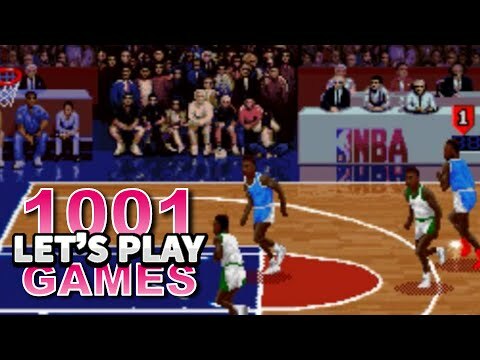 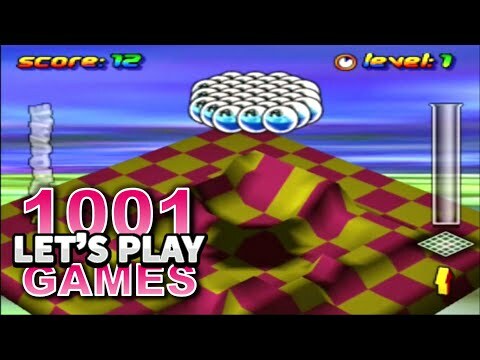 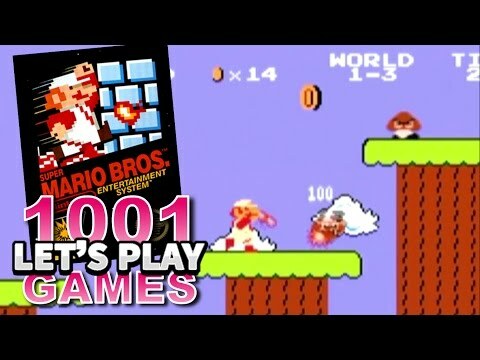 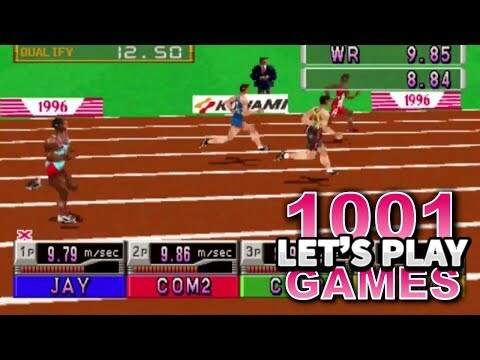 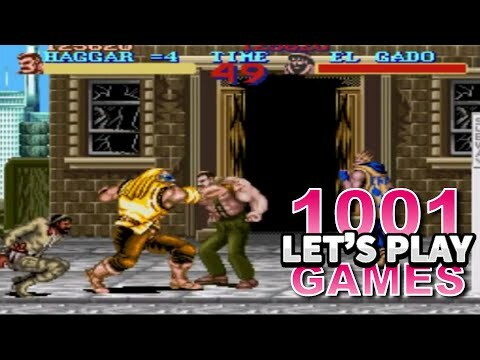 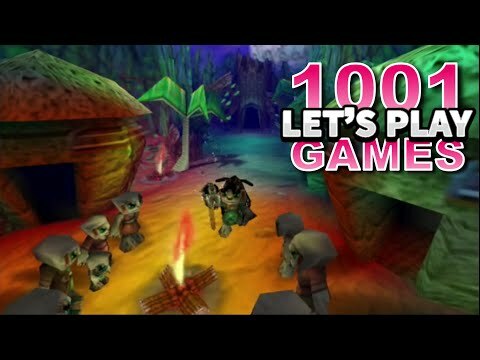 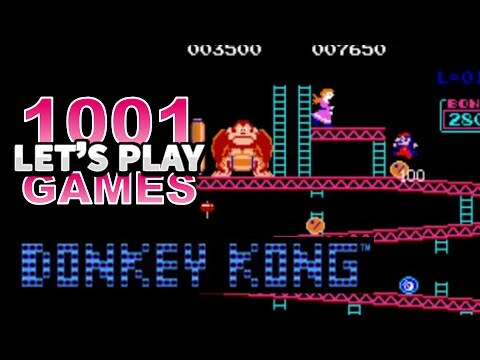 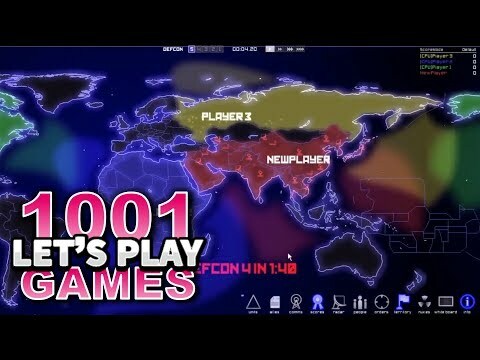 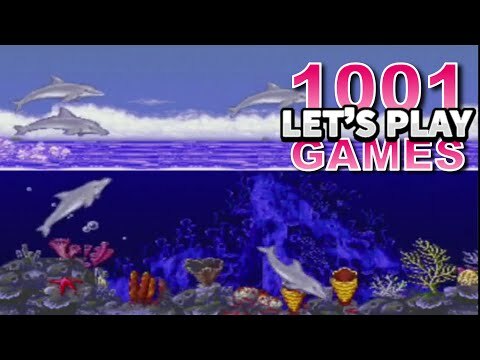 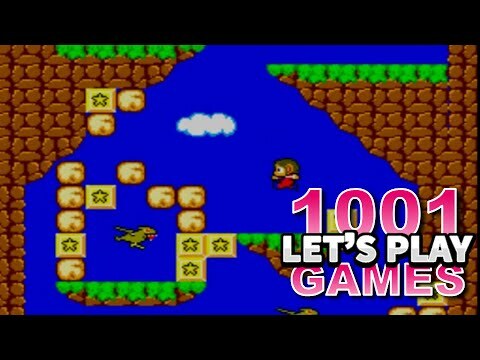 Welcome to Let's Play 1001 Games. 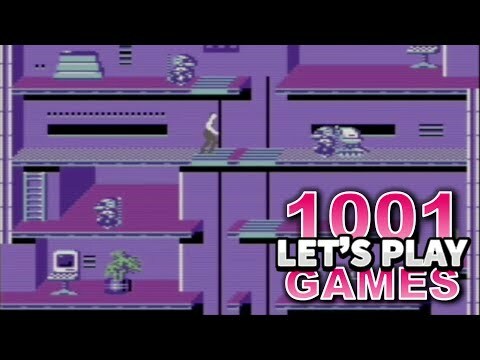 I'm Gaming Jay, Canadian and avid retro gamer. 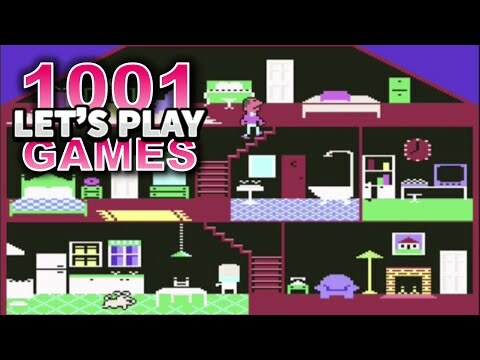 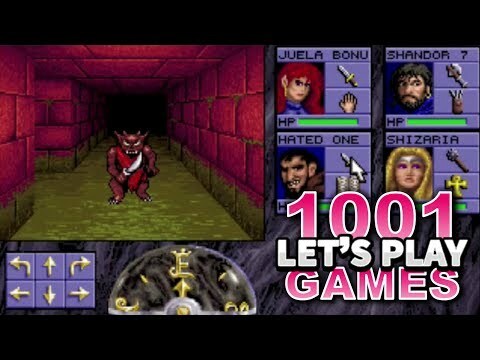 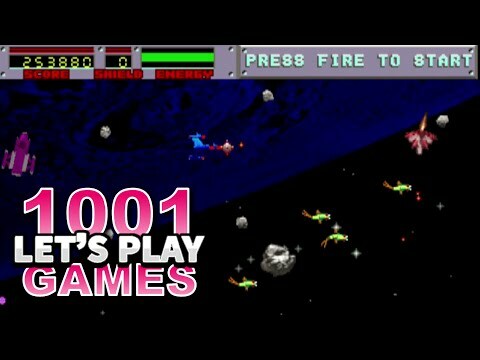 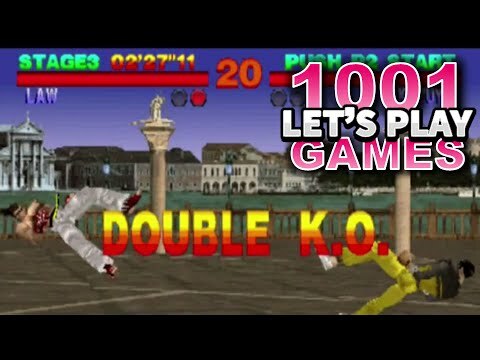 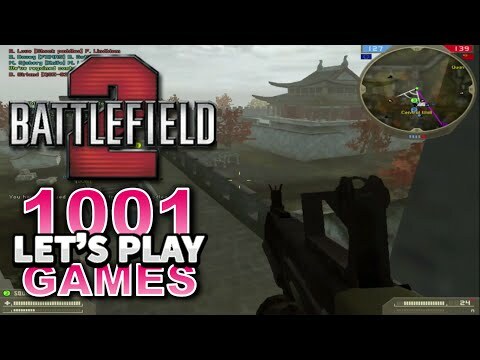 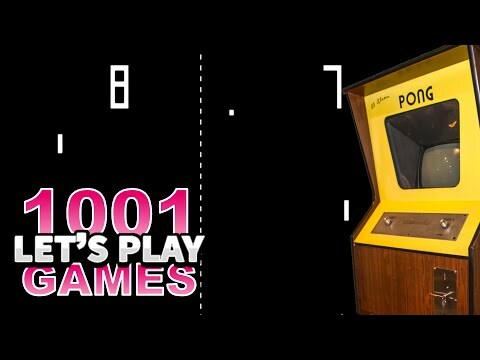 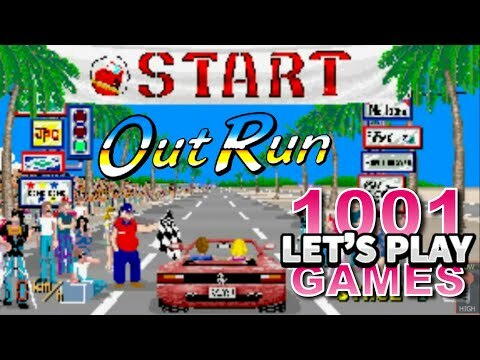 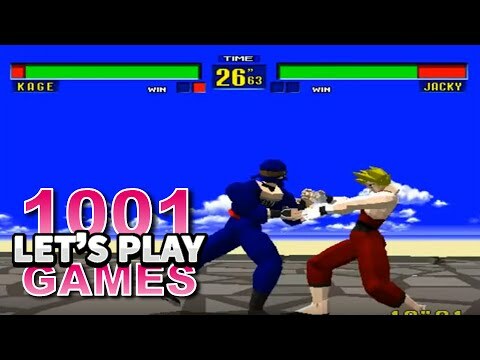 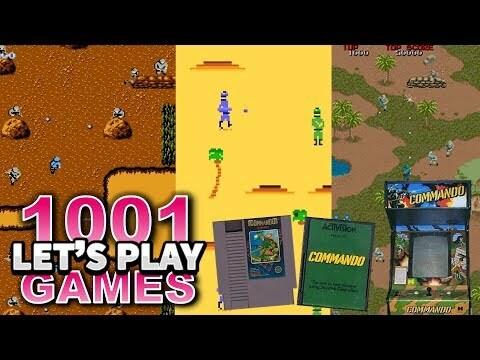 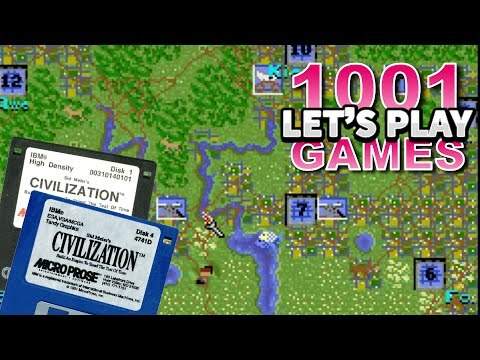 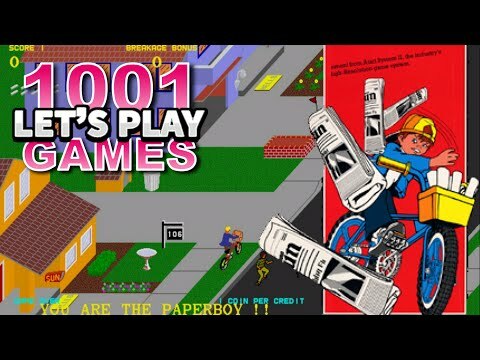 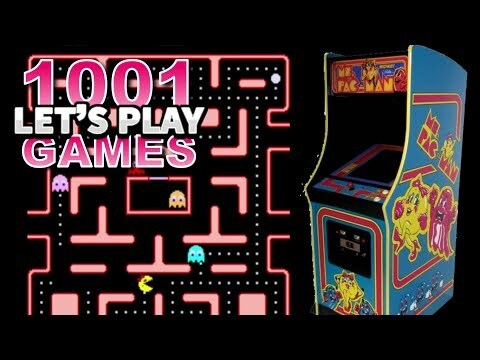 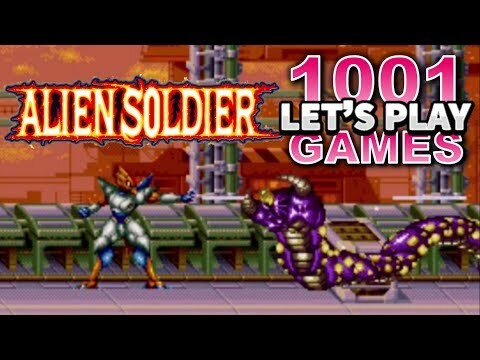 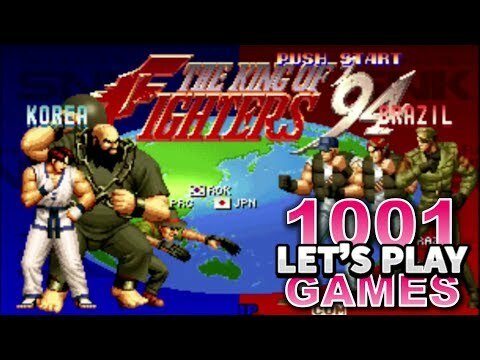 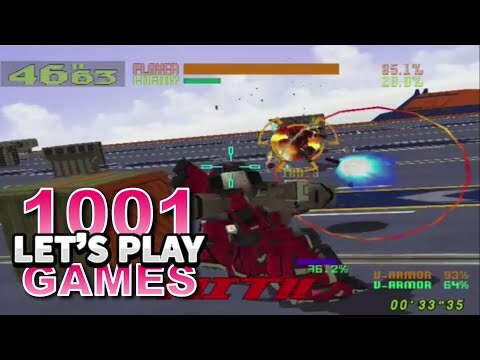 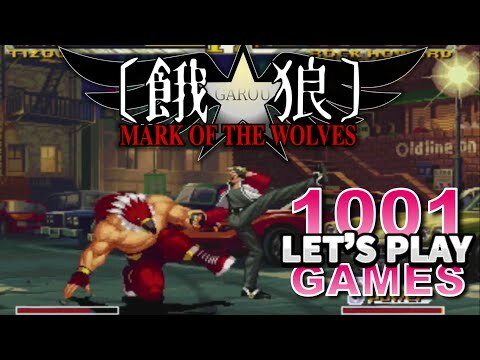 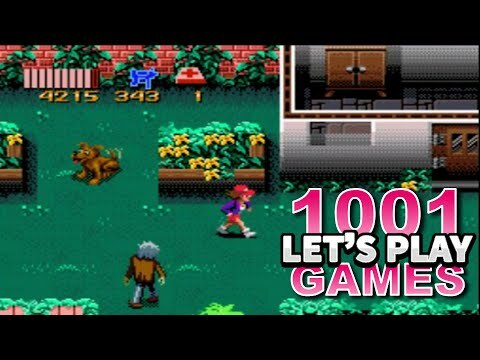 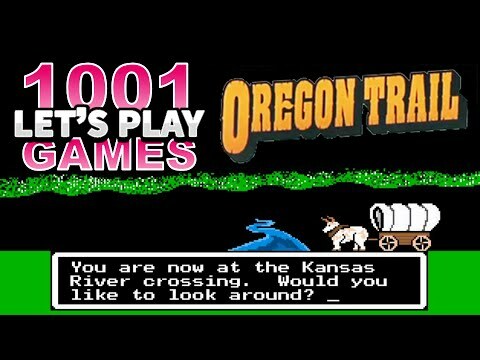 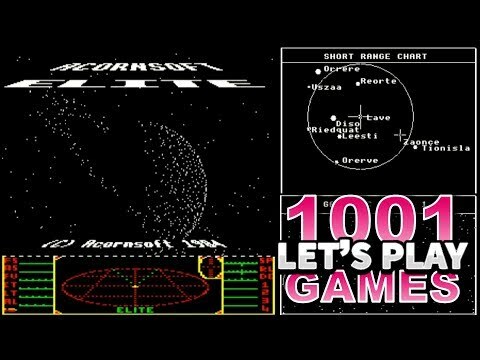 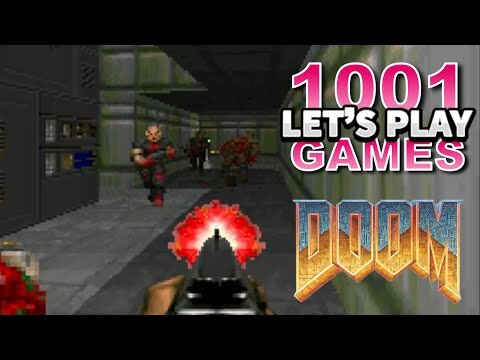 This is a series documenting my quest to try every game in the book 1001 Video Games You Must Play Before You Die, before I die. 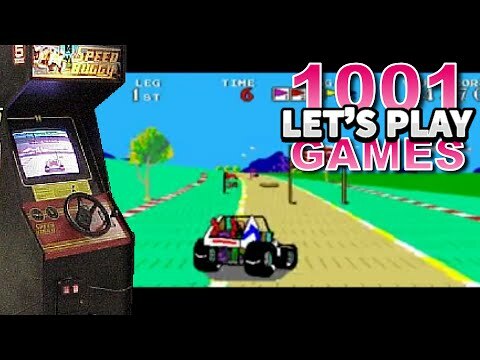 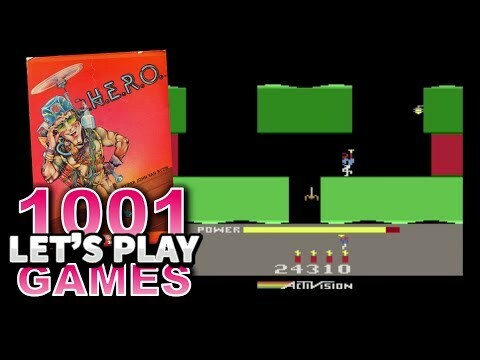 From arcade hits to Commodore 64 classics, from DOS-era gems to NES treasures, from Sega Genesis to Playstation, Xbox to Atari, Gameboy to ZX Spectrum, this series explores the classic retro games that we all grew up with, have fond memories of, or heard of but never got a chance to try. 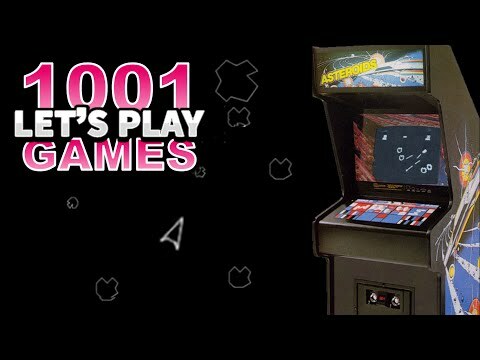 So come check it out today! 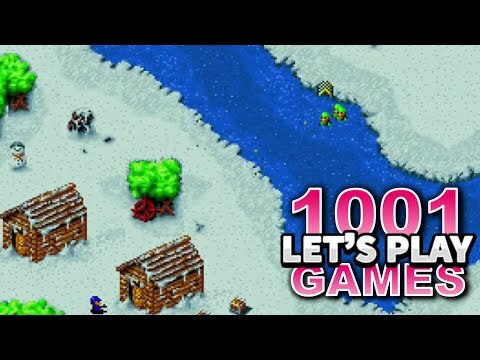 New videos uploaded every Monday, Thursday, and Saturday.